More than 50 years of experience dedicated to providing customers with cost-effective application and bulk handling container solutions manufactured to exceed their safety and performance requirements. Snyder Industries is a recognized global leader in the manufacturing and marketing of a broad range of highly engineered durable product solutions designed to meet the unique performance requirements for a wide variety of applications in a growing number of industries. Bonar Plastics, a brand of Snyder Industries, designs and manufactures material handling container solutions for both standard and custom design configurations. 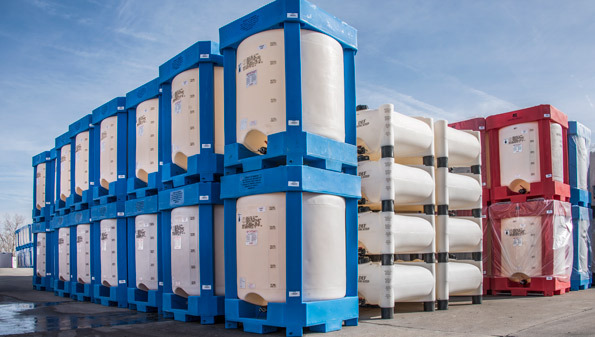 Stratis Pallets, a brand of Snyder Industries, provides material handling pallet solutions in both standard and custom pallet designs for a variety of markets, and chemicals. 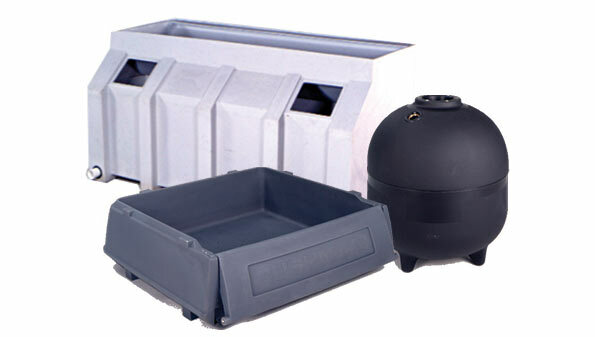 Snyder's PolyYard® Factory Outlet offers factory second plastic tanks, which have been discounted for not meeting our high quality standards for a variety of reasons including cosmetics. 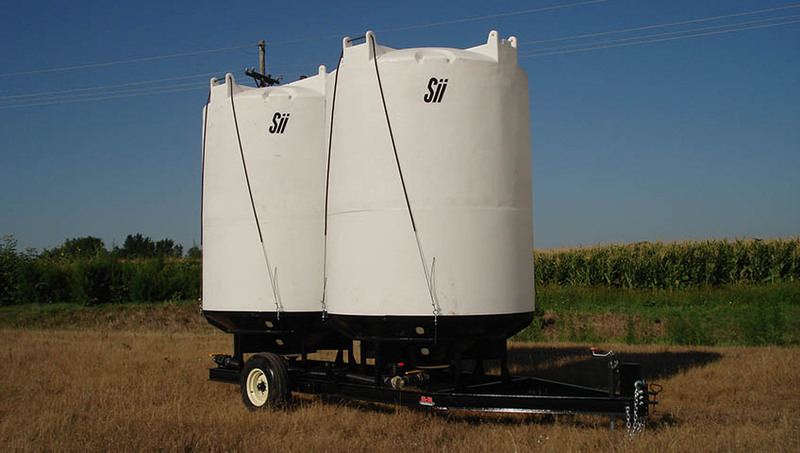 The industry's broadest range of tanks, optimized for performance in agriculture, water and industrial chemical applications. 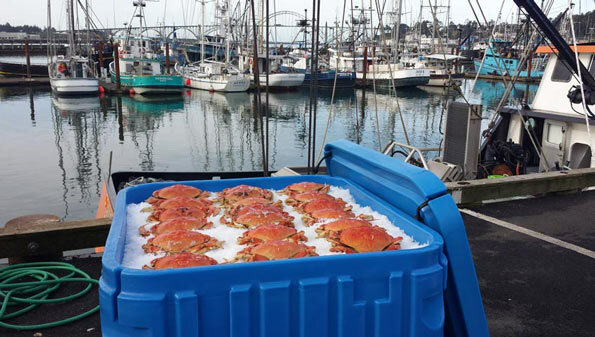 Bonar Plastics brand markets a line of material handling bins, insulated containers and portable hoppers for a variety of industries. 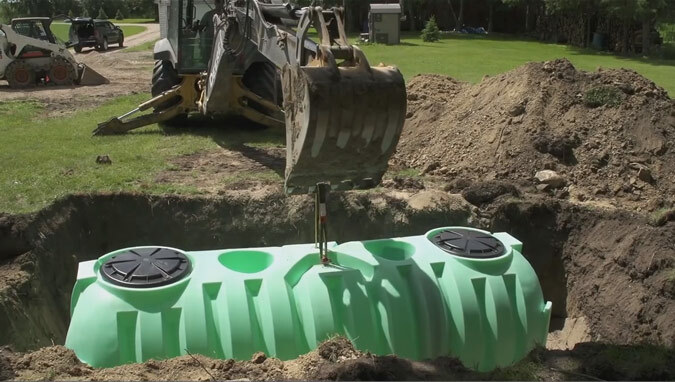 Onsite tank applications are serviced by a full range of underground tanks, like water cisterns, septic and pump tanks. 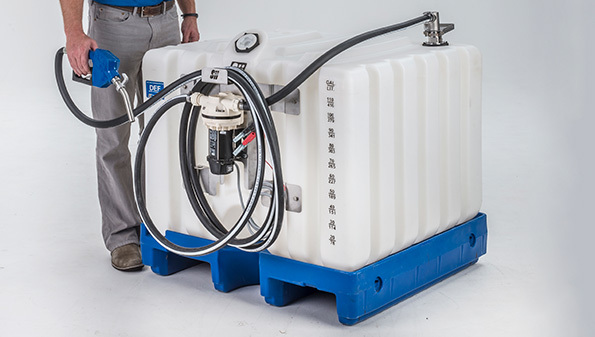 Innovative storage & dispensing tank products for bulk lubricants & other equipment fluids are ideal solutions for engine maintenance applications & services. Snyder is the largest manufacturer of solid wall and steel reinforced plastic pallets. Stratis Pallets brand pallets are uniquely designed to meet specific application requirements. Be it hazardous medical waste, recycling receptacles, or refuse containers for special equipment applications, Snyder provides a wide variety of waste disposal solutions. Regardless of the size and performance requirements, Snyder has the engineering expertise to custom design a product to meet the most demanding application challenges. Containment and dispensing of liquid and dry granular materials. Solutions for the most demanding chemical applications. Solutions for both drilling and production operations. Maximize efficiency and sanitation practices. Protecting earth’s most valuable resource. 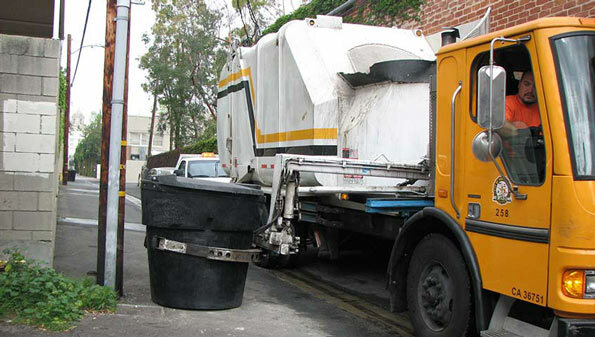 Responsible care in disposal and recycling. Improving productivity, safety, and sustainability. Safe, sanitary storage and process solutions. Matching product solutions with application challenges. 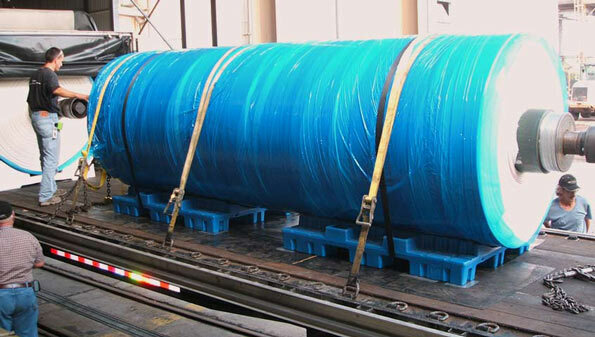 Distributing or delivering high viscosity greases and specialty lubricants. Solutions for a growing number of markets.